Hire this venue for your own event - it has six function rooms the largest of which can hold a maximum of 500 guests and the smallest is ideal for 24. Spencer family's 18th London residence. The ancestral home of Diana, Princess of Wales, the Spencer family hasn’t lived in this, their London residence, since 1926. Following a 10-year refurbishment on the 18th century Palladian mansion, the building has now been restored to reflect its former splendour and is open to the public by guided tour. Built between 1756 and 1766 for the first Earl, the neo-classical house was, at this time, very much lived-in and enjoyed by its original inhabitants. Eight state rooms, each decorated in unique style using ceiling decorations, gilded palm trees, paintings and Roman murals, were employed to entertain on a lavish scale. When the family abandoned the house during the Second World War, a succession of different tenants subsequently moved in. The Ladies’ Army and Navy Club, Christies, the British Oxygen Company and the Economist Intelligence Unit all rented the property during the latter half of the 20th century. While part of the building is now offices, visitors are able to tour many of the house’s rooms in their original glory and, on selected days, amble around the recently restored grounds with their stunning views of Green Park. 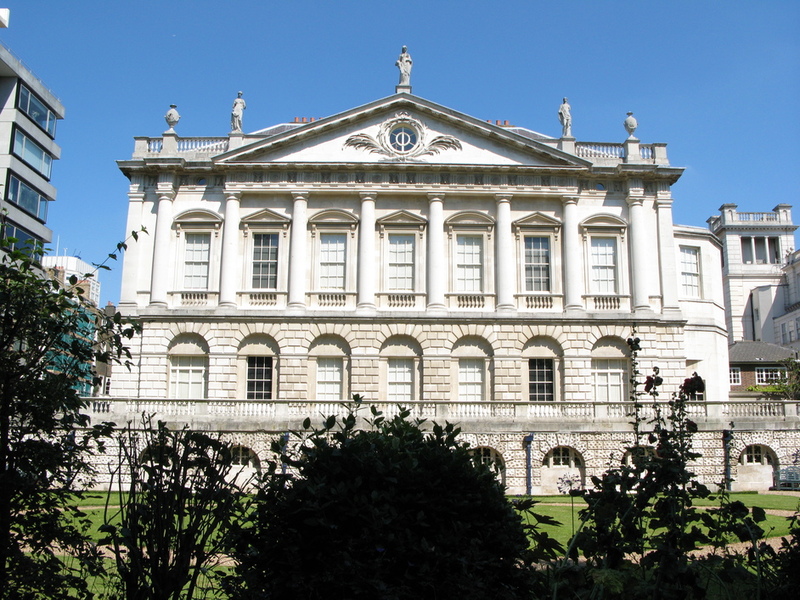 18th century glamour, Spencer family history, Palladian elegance. During the Second World War the House was occupied by the nation's nursing services. From cheap budget accommodation to luxury 5 star suites see our deals for Spencer House hotels, including The Grosvenor Hotel London from 66% off.